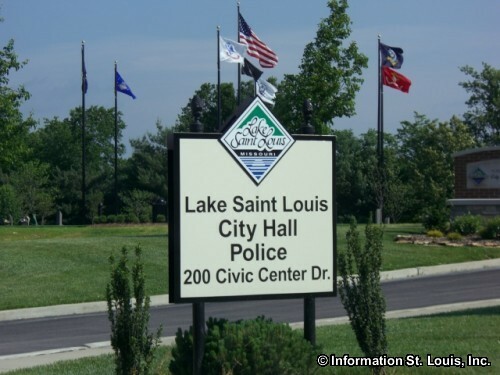 The City of Lake Saint Louis Missouri is located in St Charles County, about 50 minutes west of Downtown St Louis along Interstate 64. 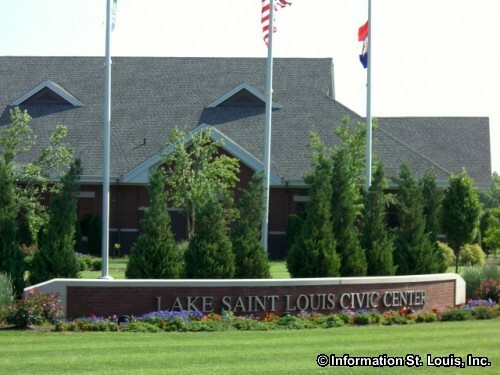 Important roads for the community are Lake Saint Louis Blvd, Veterans Memorial Parkway, Interstates 70 and 64, and other city roads. 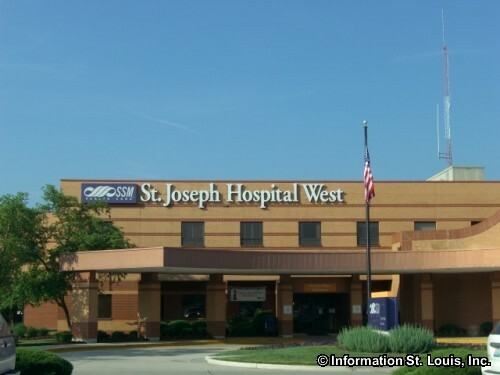 The city was officially incorporated in 1975 and has nearly doubled its population since 1990 with 14,545 residents in 2010. 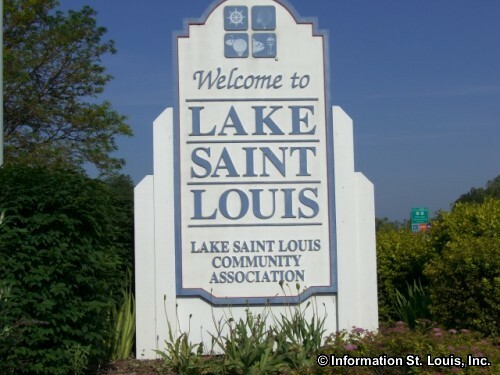 The residents of Lake Saint Louis are served by the Wentzville School District. The district has eight elementary schools, one early childhood center, one primary school, one intermediate school, three middle schools and two high schools, Holt and Timberland. Another education option for Lake Saint Louis residents is Andrews Academy, a private elementary school with Kindergarten through 6th grade classes. 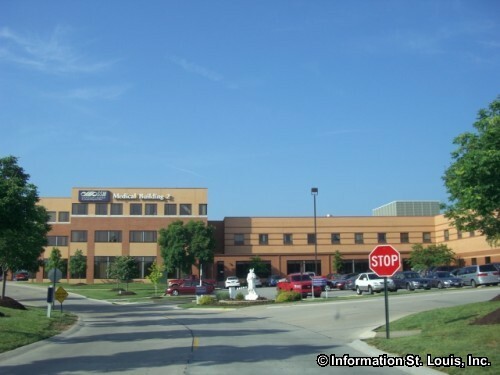 There are other private schools close by in other communities. 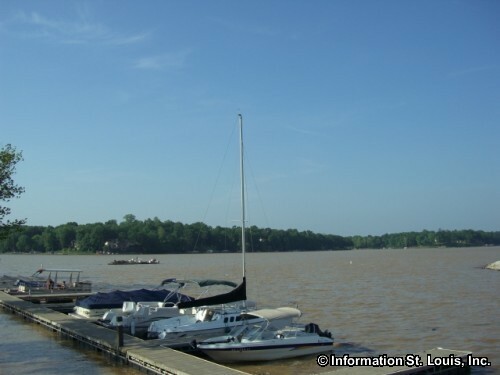 The main feature of Lake Saint Louis is in fact the 600 acre lake which gives the community its name. 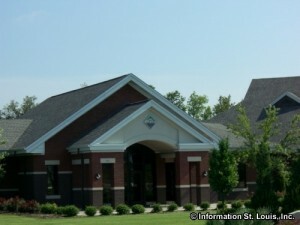 It offers residents many recreation opportunities year round. 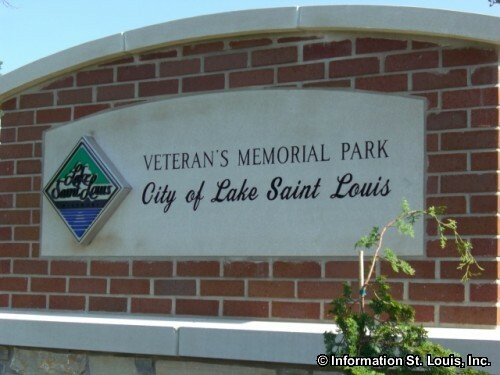 Lake Saint Louis also has four city parks that it maintains. 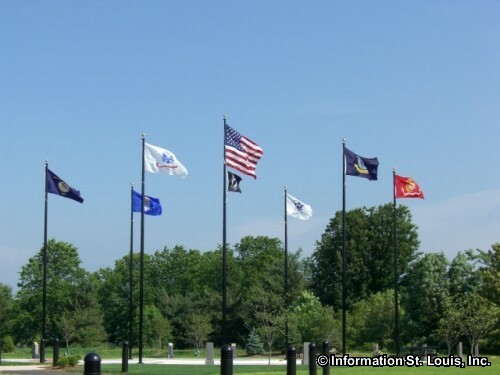 Those parks, Hawk Ridge Park, Boulevard Park, Founders Park Sports Complex, and Veterans Memorial Park. 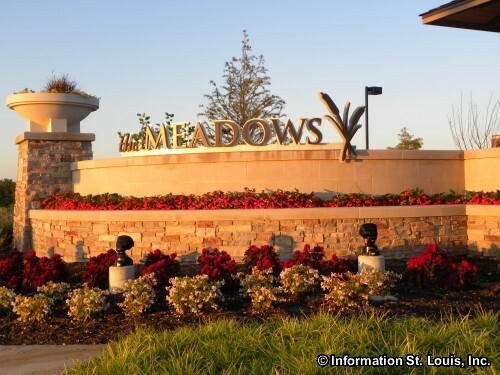 The amenities that these parks offer are over 90 total acres of parkland, an "all inclusive" playground and other playgrounds, pavilions and picnic facilities, a gazebo, spray play area, athletic fields and courts for baseball, softball, soccer, volleyball and basketball, an amphitheater, walking paths, ponds and fountains, as well as the memorial honoring present and past military service men and women. 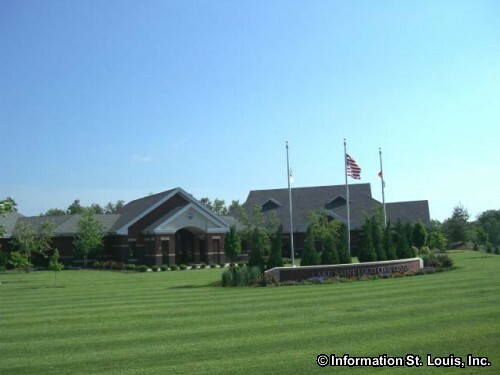 Also in Lake Saint Louis is the private, Lake Forest Country Club, an 18-hole golf course which also features a clubhouse and Olympic size swimming pool and the Heritage of Hawk Ridge Golf Club, a private 9 hole golf course with tennis courts, ballroom and swimming pool. For the horse enthusiasts, the National Equestrian Center offers horse shows and competitions throughout the year. 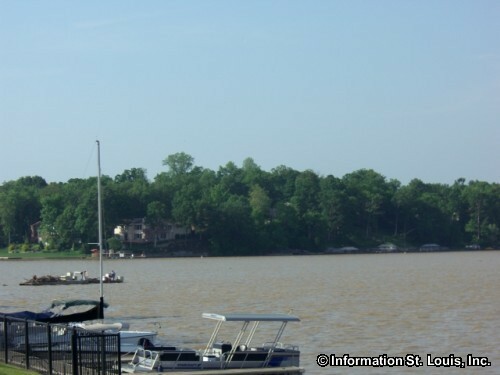 The history of Lake Saint Louis begins back in 1966 when R.T. Crow and other investors wanted to create a private weekend "get-away" lake community. 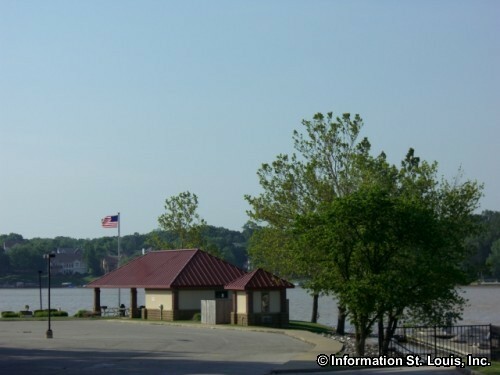 Mr. Crow's vision for the area eventually changed to that of a town and after buying out the other investors and getting approval from St Charles County for the new town, the construction of the dam for the lake began in 1968. 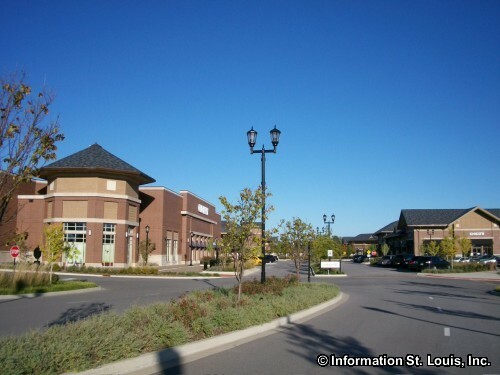 In 1975, the community was incorporated as the town of "Harbor Town" to avoid annexation by O'Fallon and Wentzville. 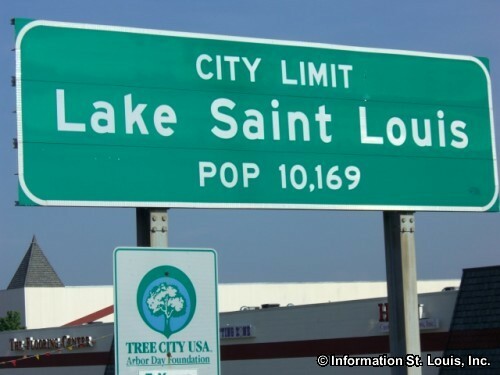 It was in 1977 that the name was officially changed to "Lake Saint Louis".